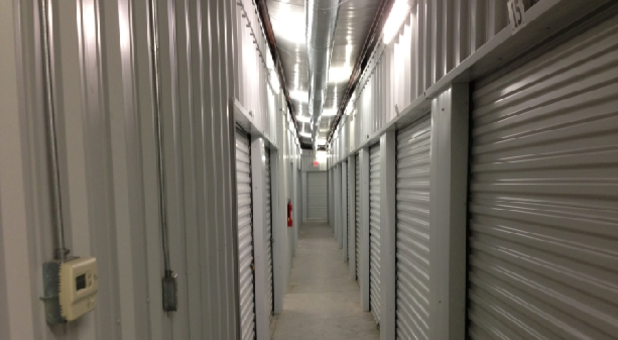 Storage Units in Brunswick, GA 31525 | The Storage Shed, LLC. Climate-controlled units are a necessity in our coastal, southern town of Brunswick. The humid summers and moisture coming off the Atlantic Ocean make outdoor storage a poor choice for belongings that are sensitive to changes in temperature. Use these units to store just about anything, including electronics, furniture, and your business documents. Air-conditioned in the summer and heated in the winter, these units maintain a temperature between 60 and 80 degrees with a 50% or lower humidity level. 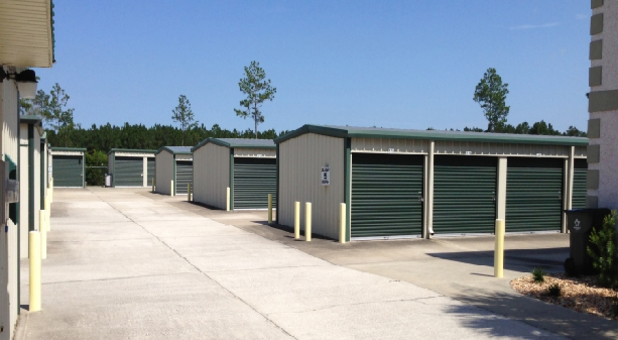 We offer a variety of unit sizes, from a small 5’x10’ space all the way up to a large 10’x30’ space. 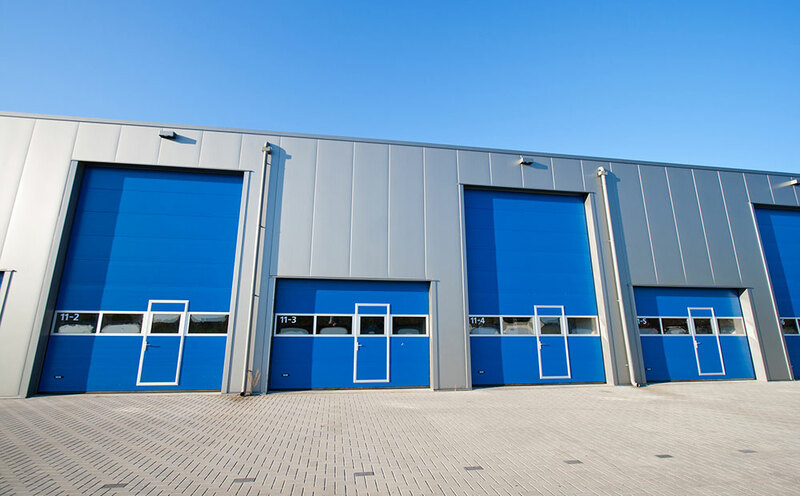 Each rental has a ceiling of at least 8’ and our unit doors are approximately 8’x7’, allowing you to move just about anything in and out at ease. 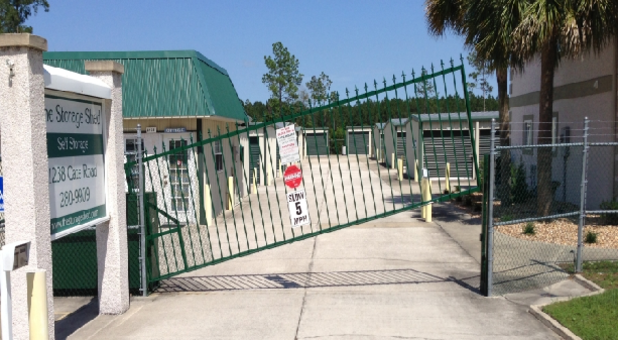 Use our drive-up access to pull right up to your unit to load and unload, and park your boat or RV in our outdoor parking spaces. Whatever you need, we aim to provide it, so reach out today! Great storage space is easy to find when you know where to look. The solutions offered by The Storage Shed provide you with a comprehensive storage experience, making it easy to get the space you need to get back to your busy move. 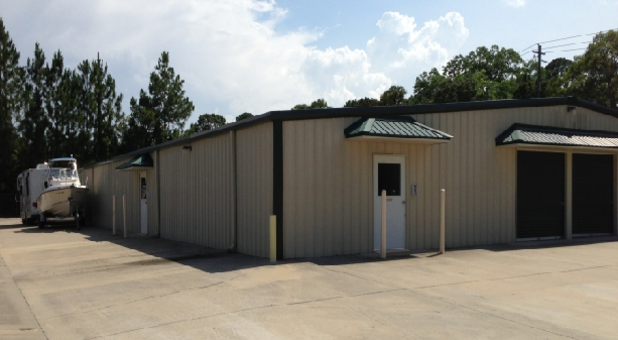 You'll find our facility at 1238 Cate Rd in Brunswick, GA not far off I-95. We're easy to reach from nearby Dock Junction, Sterling, Broadfield, and the surrounding communities. Stop by our facility - we're eager to show you around!